Brought to you by BAF Financial & Insurance (Bahamas) Ltd. Welcome to Exuma Marathon 2019, featuring the Run For Pompey! Now entering its 5th year, Exuma Marathon is a unique mix of history, culture and sport, all taking place in perhaps the most beautiful place on Earth. The Exumas, a stunning chain of 365 islands, has become known in recent years for its world famous swimming pigs. But with astonishingly blue water, endless beaches, bountiful wildlife and friendly locals, Exuma Marathon is a rare opportunity to experience everything this incredible destination has to offer, while also participating in a race with social impact. Exuma Marathon celebrates the life of Pompey, a slave who led a rebellion on Exuma in 1830. It is for this reason that the race’s amazing 50K Ultra Marathon is named “The Run for Pompey”. 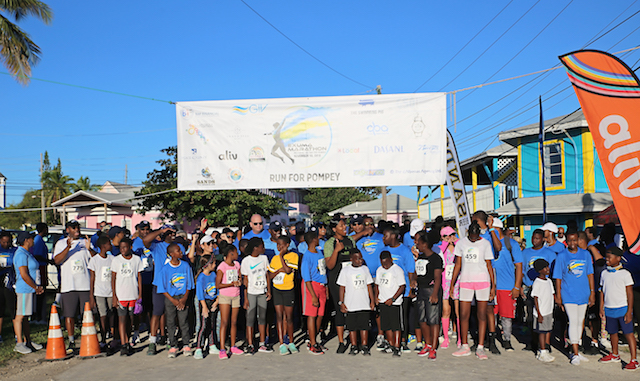 All proceeds from Exuma Marathon go towards The Pompey Scholarship, an award given to a deserving student each year so he or she can attend college or university. 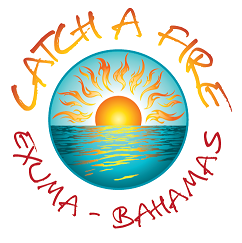 On November 9, 2019, join us in the Exumas for an unforgettable experience – and “Be A Hero”!